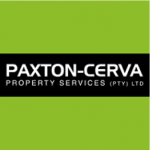 Paxton-Cerva is an accredited member of the Financial and Property Board and carries a valid Fidelity Certificate. 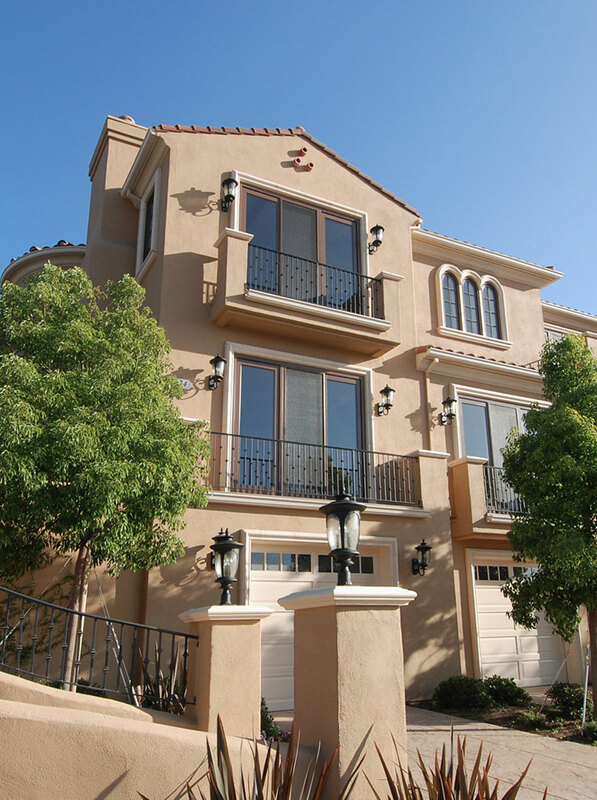 It is fully covered in terms of the related statutory and legal requirements including the Debt Collecting Council. 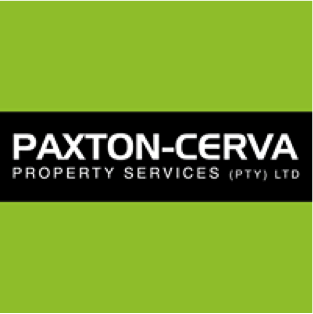 Paxton-Cerva has comprehensive Professional Indemnity (PI) insurance with Stalker Hutchinson Admiral (Pty) Ltd specialist underwriters. We comply with IFRS for SMEs and the Companies Act (Act No. 71 of 2008). 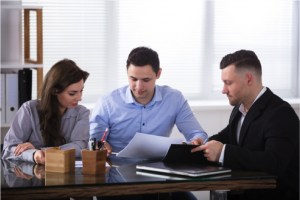 Paxton-Cerva is compliant with the Financial Services Board, and is annually audited and independently verified to ensure compliance due to Financial Compliance, the practice qualifies to act as a Trust Administrator. © 2018 Paxton Cerva. All Rights Reserved.